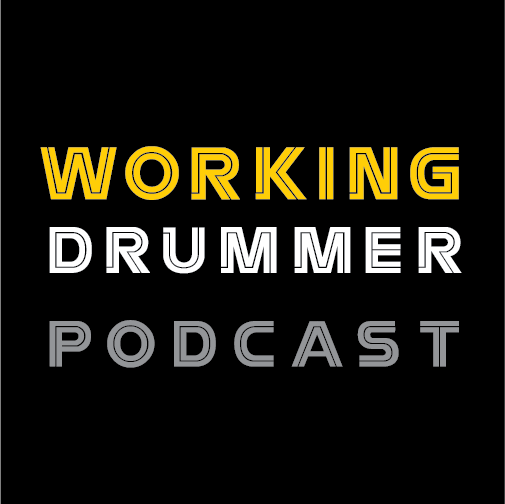 Chapter six in an ongoing series of commentary from legendary drummer Mike Clark. His storied observations continue to inspire, and provide keen insight into ‘all things music’. I was lucky my Mom loved jazz. At age five I would bring my Gretsch Broadcasters into the kitchen while she was cooking, play for her and she loved it. The neighbors would say, “how can you stand that noise”? She would say, “what noise”? He sounds like Gene Krupa. My other heroes were Zutty Singleton, Cozy Cole, Lionel Hampton, Big Sid Catlett, Louie Bellson, and Buddy Rich. At eight I discovered Art Blakey. My experience with Herbie Hancock happened when he became emotionally involved, and it was on the real. It was the most inspired and highly spirited music...Definitely not for the faint of heart. He would bring this to any genre...It was like John Coltrane as far as power, energy, emotion, and dialogue...Herbie is from that school in my humble opinion...Deepness Reigns!! Don’t you just love it when you lose something and someone says -where did you lose it? If I knew that, I would know where it is and it wouldn’t be lost! BB King… It is going to be weird without him. I am just so used to that sound. I know we can hear the music, but he has always been there. I’m glad I got to meet him. BB King once asked the Headhunters to play a tune with him. Everybody plays some deep stuff trying to show BB they can play the blues. Hancock plays some totally avant-garde solos like something you would have heard on an Eric Dolphy record in 1963. After his solos BB takes the microphone with a confused look on his face and says…”Well, everybody has their own way of playing the blues”. I once realized there was something missing deep in my life.... so I bought a cowbell! !